EVRYTHNG is heavily involved in creating IoT smart home and Insurance provider solutions. As a result of this innovative work, Curt Schacker, our Senior Vice President of Connected Products, has been invited to participate in Park Associates’ Insurance Webinar panel discussion on September 27th. Curt will be discussing the current impact IoT has on insurance companies in the U.S and Europe. Curt’s 25 years of experience in the Tech Industry in many senior level positions means he’s had the pleasure of speaking on various panels worldwide, sharing information and understanding into leading edge embedded and communications software topics. He is passionate for the progression of Web-connected products and sharing this information. 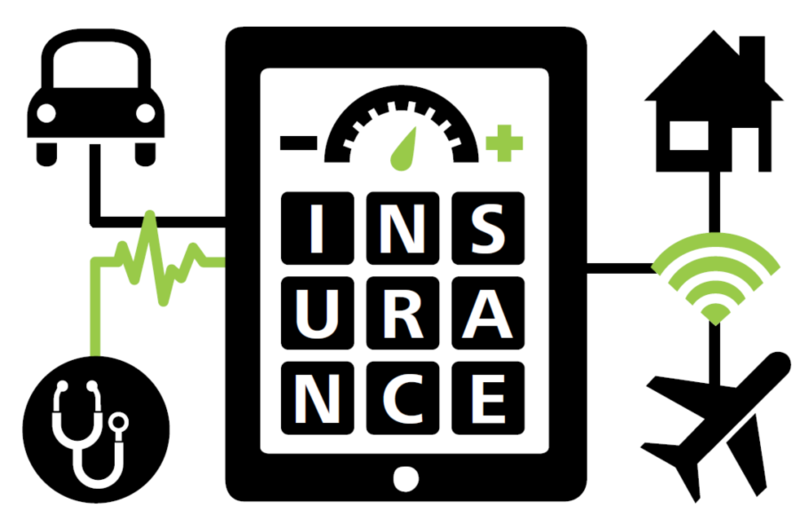 IoT has been disrupting and revolutionizing insurance companies by giving users real-time sensory data from (and about) insured assets. EVRYTHNG offers insurance companies a cutting edge, cost saving advantage to minimize claims. Not only do these solutions save money for insurance companies, smart home solutions give customers peace of mind that their home is better protected from damage and loss. Register for this free webcast today (http://buff.ly/2cIhHDI) to secure your spot in gaining insight on the business models and relevance IoT has on the insurance industry. This webcast will feature the impact IoT has on insurance corporations, new business cases, applications under development, and strategies for insurance companies to leverage data to provide new services. This complimentary webcast is set to air live Tuesday, September 27 10 AM CT (11 AM ET), and you don’t want to miss it.